A worldwide vision with enthusiastic professional teams all around the world. As a bridge with China, we believe that sustainability is the key to corporate success and as a result we deeply care about people, the environment and efficiency. 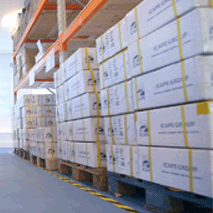 Welcome to this new world created for you by ICAPE Group with its new Web Portal. Since the beginning of this adventure, we are convinced that our worldwide success is due to the use of the latest technologies. With our new corporate website coupled to our new E-Commerce sites, we aim to continue our strong development in this field. Thanks to all concerned by our amazing story! 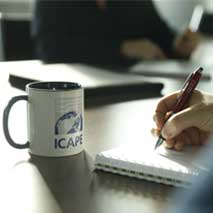 After 18 years of steady progress and an important acceleration over the last 3 years, ICAPE Group continues its growth by opening new profit centers but also by expanding its presence on the web. The creation of Icape-Shop and very soon of Cipem-Shop will allow us an expanded presence on all continents. The objective of €140 million will be reached this year. After many years in PCB production plants, I have never seen such a good organization able to offer the best services for any kind of PCB and Technical Part needs. Imagine, Create, Design, and leave us the rest ! We have built one team to give you technical and sales support for innovative solutions & advancements from China. 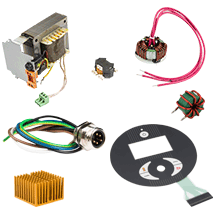 Electronica is the World’s leading trade fair for Electronics Industry. "Our Brazilian Company established 60 years ago, acquired the American brand, Philco, in 2007. We chose CIPEM for our water distributor project mainly for their strong engineering support and prompt feedback. They also offer very good price and payment terms" says Britania's Purchase Manager. 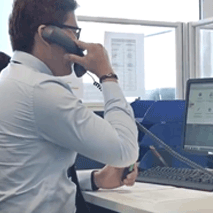 Britania Brazilian company chooses ICAPE Group as strategic partner. "One of the recent great successes with CIPEM was a project for realization of the plastics molds in a very short time. In short, a project well led by both companies that has helped to meet the expected objectives and encourages future projects with CIPEM." LACROIX Electronics LACROIX Electronics chooses ICAPE Group as strategic partner. 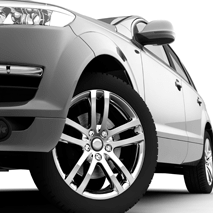 ""ACTIA Automotive started a supplier partnership with ICAPE in 2015. Their technical expertise in the PCB environment, responsiveness of interlocutors as well as competiveness at the price level make them a strategic partner." ACTIA Automotive ACTIA chooses ICAPE Group as PCB strategic partner. "We have found with ICAPE the ideal partner for short times productions and prices; being very competitive and with quick answers make TEMA's Custom Electronics always be a pride of Made in Italy production." TEMA S.p.A. TEMA chooses ICAPE Group as PCB strategic partner. 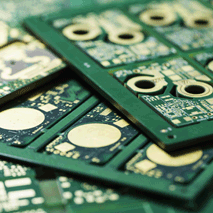 "We started our partnership with PCB development and Batteries in 2015. We could verify the good quality and environment with our projects. So, we decide to have our products will be manufactory under the CIPEM supervision. We have PCBA and plastics molds with very good quality in the shortest time and with attractive cost." 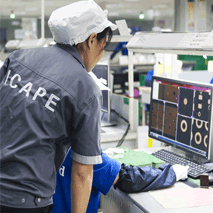 SAT Company SAT Company chooses ICAPE Group as PCB strategic partner.